The St Moritz Tobogganing Club has its origins in the early 1880s and its archived records date from as far back as 1884. 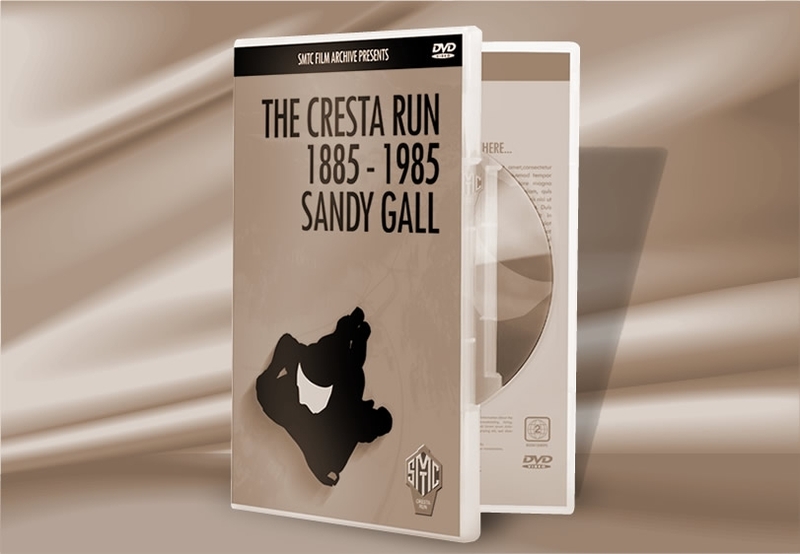 A delightfully eccentric club, with a world-wide membership, its archive contains nearly 400,000 records of each season’s daily practice results and race times from the famous Cresta Run – one of the last bastions of amateur sport. Recording all of this information to CD-ROM with the necessary supporting database and user interface software was both an honour and a privilege for SDS Heritage. The latter was especially challenging since it required the conversion of cine films in a variety of formats – dating from the 1930s to the present day – to be converted to DVD video with interactive menus to allow the user to access the particular films they were seeking.